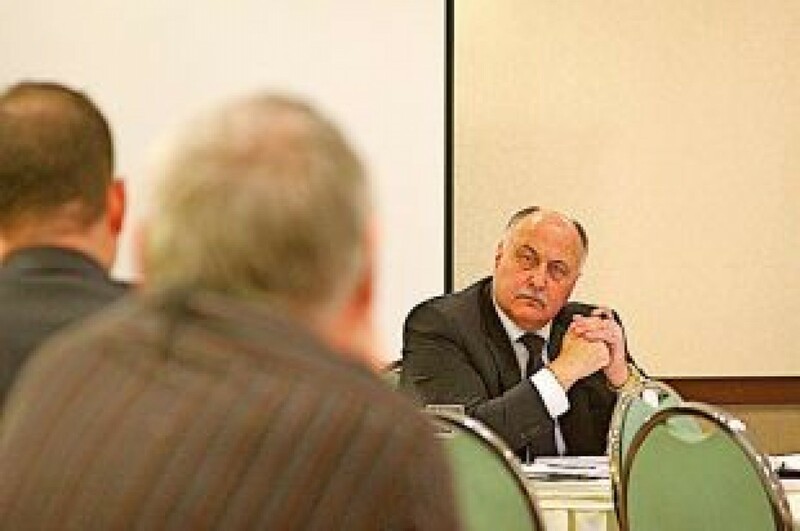 NL Employers’ Council Executive Director Richard Alexander presented to Finance Minister Ross Wiseman Friday, asking him to address the looming deficit by introducing meaningful permanent spending reforms to government program and service delivery. 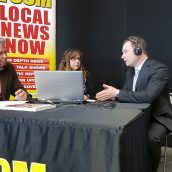 Alexander told Wiseman that the drop in the price of oil “could be the best thing to happen to Newfoundland Labrador.” Now is the opportunity to substantially reorganize program and service delivery to improve efficiency and outcomes to citizens, and reduce the size of the public service to levels that are sustainable long term. NL has the highest per-capita expenditures on programs in the country, and the highest provincial and local government employment as a percentage of all jobs in Canada. 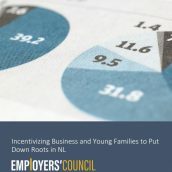 A study by the Atlantic Institute for Market Studies (AIMS) found that if public sector employment rates matched the national average in Newfoundland and Labrador, it would have reduced the province’s wage bill by $880 million in the 2012-13 fiscal year – nearly the same amount as the entire projected deficit. 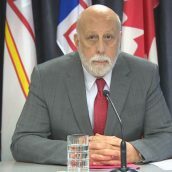 Alexander asked that government not increase tax levels to citizens of the province and instead ensure that taxpayers dollars are being spent in the most efficient and prudent manner possible. The NLEC believes Budget 2015 should target a return to surplus budgets and debt reduction in three years, and should lay out a plan to establish and contribute to a sovereign wealth fund by 2018. Improving both efficiency and outcomes in government programs and services can be accomplished through increased outsourcing and privatization, as well as re-engineering work processes and eliminating or restructuring programs that are not providing the outcomes citizens expect. View the full written NLEC budget submission. 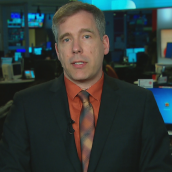 Richard Alexander will debate the issue of privatization of public services with Federation of Labour President Mary Shortall on CBC Radio Crosstalk on Wednesday, March 11th at noon.